WebHostingBuzz has been providing fast and reliable hosting solutions since 2002. They have efficient, customer-oriented and friendly customer support teams based in the US and Europe. Built from the ground up by people who saw the need for reasonably-priced web hosting that provides customer satisfaction, WebHostingBuzz quickly grew to running 3 of its own dedicated servers and nearly 1,000 customers by the end of its first year. Today, the company owns and operates multiple data centers across North America and Europe, in locations that have been chosen for their connectivity, availability of reliable power and in a natural disaster-free zone. WebHostingBuzz – First Month’s Reseller Hosting just $1! WebHostingBuzz is committed to provide excellent web hosting services at affordable prices. WebHostingBuzz is a web hosting company based in Auburn (Massachusetts) which offers web hosting and data hubs in Atlanta, Arizona, Dallas, New Jersey, and Phoenix. This company revolutionized the trend in website hosting. The goal is to create rapid hosting supported by exceptional customer service and economical rates. At present, WebHostingBuzz focuses on hosting (reseller and website) as well as Virtual Private Servers or VPS. WebHostingBuzz is also one of the first companies in the industry to develop a green environmentally-friendly approach to web hosting. It sponsors the International Tree Foundation, uses energy-efficient components in all of their servers, recycles more than 70% of office waste, utilizes energy-saving lighting throughout their offices, as well as air conditioning systems approved by the Energy Star board. Every data center is a Tier IV data center (carrier hotel) capable of hosting critical computer systems. Web servers are positioned in private suites within these facilities. WebHostingBuzz does not rent or resell from a bigger provider and utilizes its own hardware for servers and network. Hence, it maintains absolute control of all hardware and technology in providing hosting services. The servers are high-speed and dependable with a 45-day money back guarantee scheme, along with a 99.9% uptime guarantee. The set-up is done in a split second, so when your order is received, processors are installed right away and are up in a few minutes. A free domain name is provided with all web hosting plans. 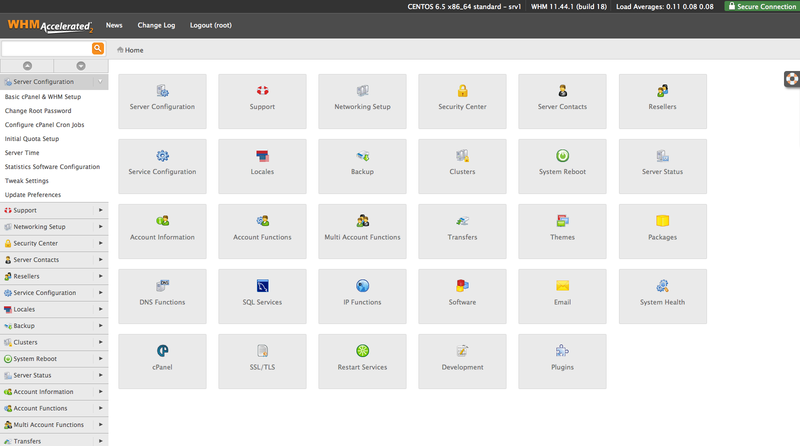 Users are provided with a cPanel control panel for easy management of your hosting, also providing useful tools in search engine optimization, integration of Google applications, and free account transfers from competitors. The dedicated servers provide you with the utmost reliability and allows you to customize according to your specific needs. The full web server can be utilized by the website owner and your websites. It is not affected by any other accounts and their users. WebHostingBuzz presents a wide assortment of devoted server configurations to address possible requirements. Entry-level servers supply an immense balance of cost and economics. These sophisticated servers are intended for high-traffic and performance-based websites. If you choose WebHostingBuzz and its servers, you can look forward to excellent quality. 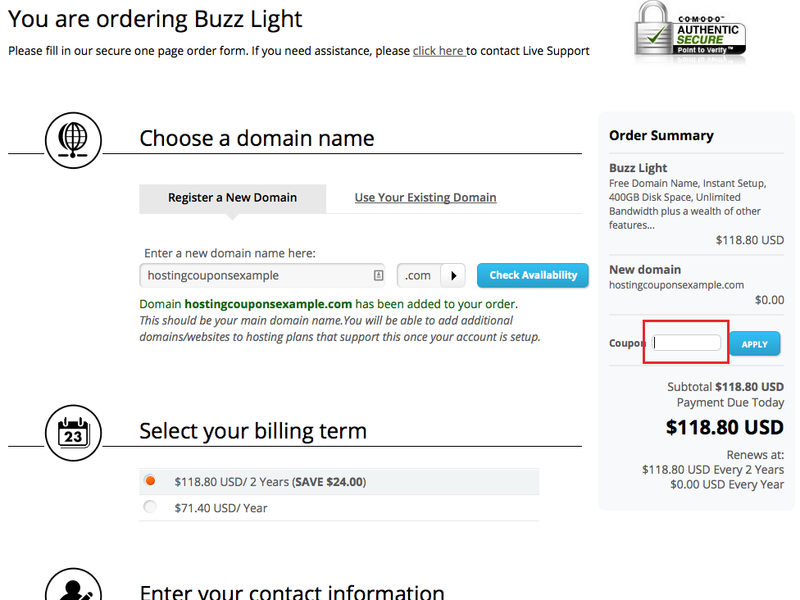 To place an order with WebHostingBuzz, first go to their website, then decide on which type of hosting you’d like. For this quick guide, we’ll be signing up for a Shared Web Hosting account. 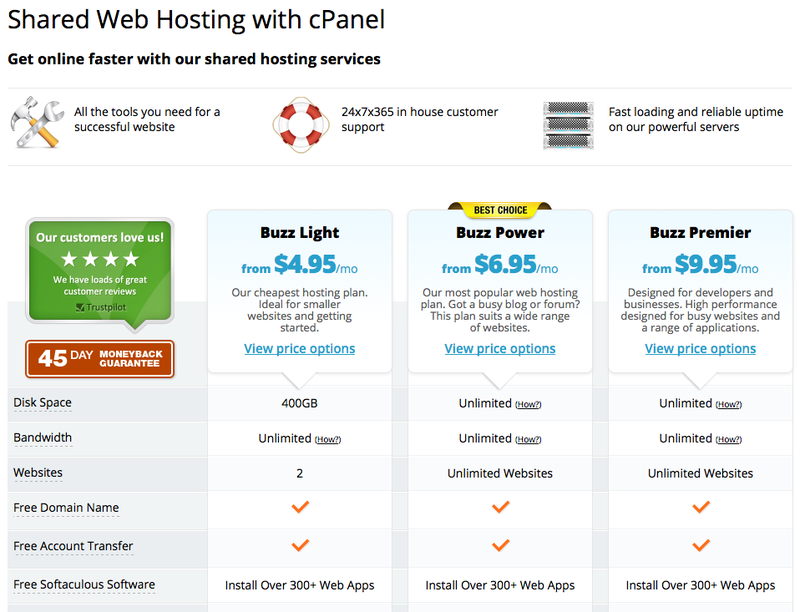 Hover over the Web Hosting menu button, and click Shared Web Hosting. You’ll now be taken to a page with a selection of hosting plans to choose from. Once you’ve decided, simply scroll down and click ‘Order Now’ under the respective hosting plan. You’ll now see an order form where you can enter your details along with any requests. Now is the time to enter your coupon code on the right hand side of the page. Paste in the code, then hit Apply. Go ahead and enter the rest of your contact details, then hit Order Now. 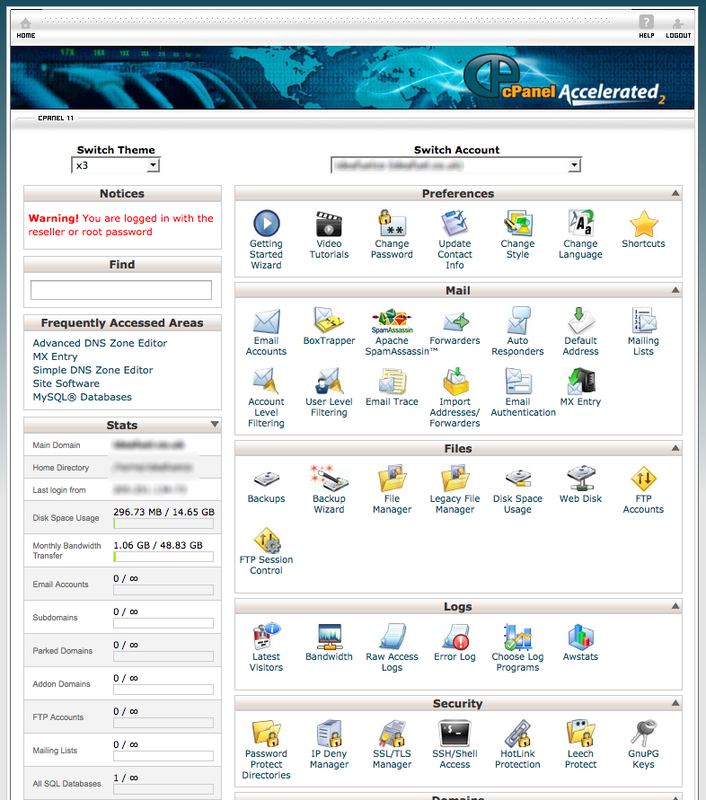 WebHostingBuzz use cPanel/WHM as the main control panel across their hosting services. This interface will be used for shared web hosting, or by any clients you create on a Reseller account, VPS or Dedicated server. WHM is usually used for reseller, VPS and dedicated server accounts.